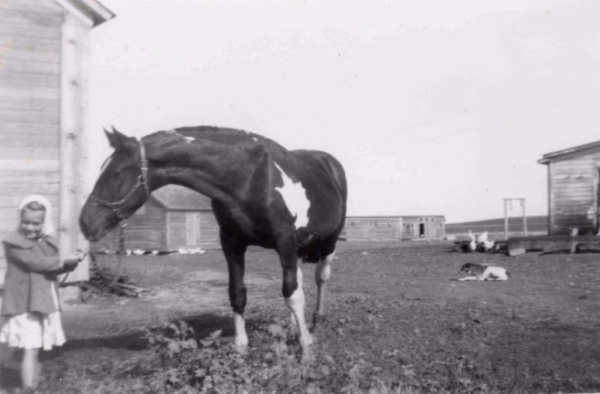 I was raised on a small farm in North Dakota where horses and cows were part of my daily life. 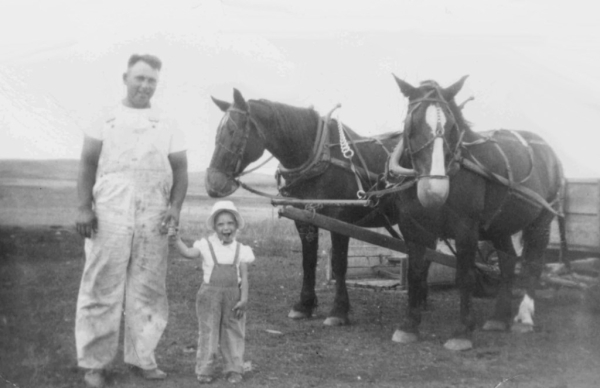 Despite the passing of so many years, my North Dakota roots still hold me to the country way of life. I want to be that cowboy coming into camp to find a fresh horse no matter that the weather is wet and miserable. I can see and hear the old cowboys sitting at a table in the café trading stories about the best days ever. I understand the struggle to deal with Mother Nature while working land and cattle. I have seen the challenges of being a country wife. I feel at home where my stories take place. My writing has earned several awards: 2018 and 2016 IWMA Cowboy Poetry Book of the Year, the 2016 Will Rogers Medallion Award, the 2017 Georgie Sicking Award, and the 2018 Spur Award from the Western Writers of America. I have recited in many venues from AZ to ND. I have been an invited performer to the National Cowboy Poetry Gathering in Elko, NV. Now retired, my husband Vaughn and I live in Dammeron Valley, UT.